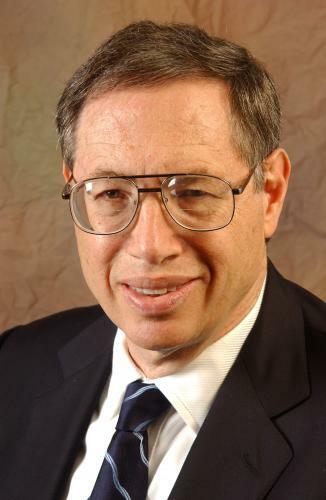 Richard A. Epstein is a Manhattan Institute visiting scholar and one of America’s most prolific legal thinkers. His writings span a broad array of fields, from the common-law subjects of property, contracts, and torts to constitutional law and law and economics. Epstein is the author of numerous books, including The Classical Liberal Constitution: The Uncertain Quest for Limited Government (2014), Simple Rules for a Complex World (1995), and Takings: Private Property and the Power of Eminent Domain (1985). He has written extensively on American health care, in Overdose: How Excessive Government Regulation Stifles Pharmaceutical Innovation (2006) and in Mortal Peril: Our Inalienable Right to Health Care? (1997). Epstein is a columnist for Defining Ideas, from the Hoover Institution, and a contributor to the Wall Street Journal and New York Times. In 2010, Epstein was appointed the Laurence A. Tisch Professor of Law at New York University School of Law. He is also a senior lecturer at the University of Chicago, where he was on the regular faculty until his retirement in 2010. In 1983, he became a senior fellow of that institution’s MacLean Center for Clinical Medical Ethics. At the University of Chicago, Epstein edited the Journal of Legal Studies and Journal of Law and Economics. Since 2000, he has been the Peter and Kirstin Bedford Senior Fellow at the Hoover Institution. Epstein holds undergraduate degrees from Columbia University and Oxford University and a law degree from Yale. In 1985, he was elected to the American Academy of Arts and Sciences. In 2011, he received the Bradley Prize.